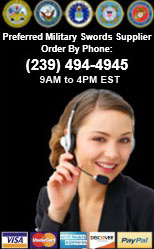 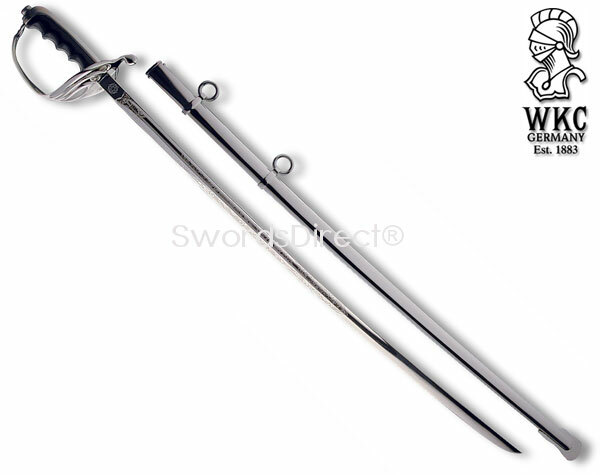 WKC is the oldest existing production factory for edged swords. 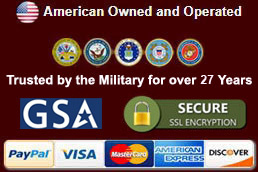 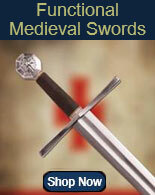 They produce handmade, durable swords that feature ceremonial blades and are built to strict military regulations. 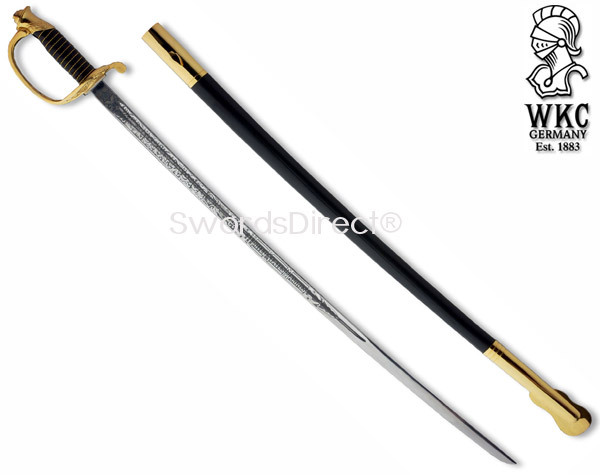 These high quality unsharpened swords are handmade in Solingen, Germany. 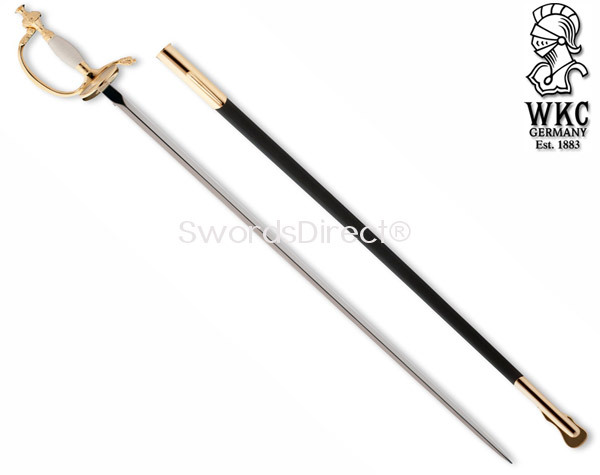 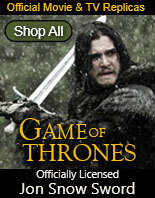 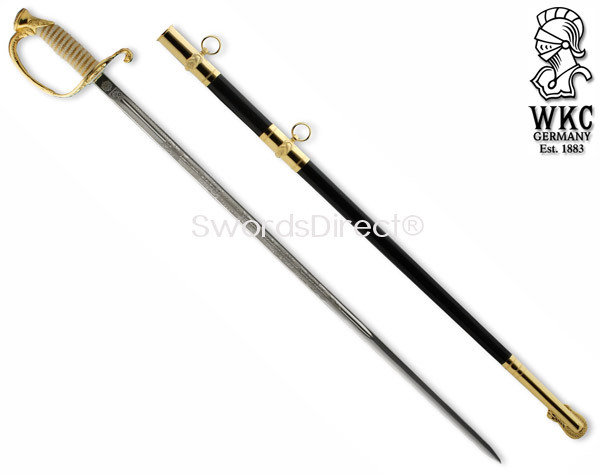 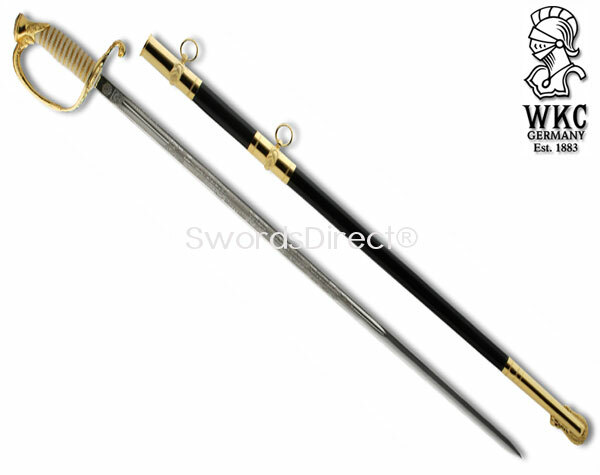 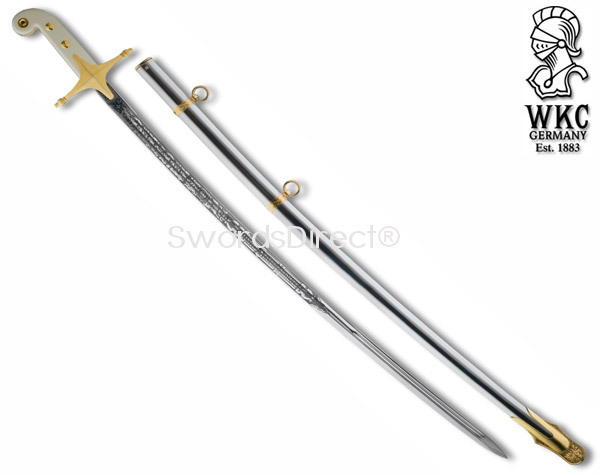 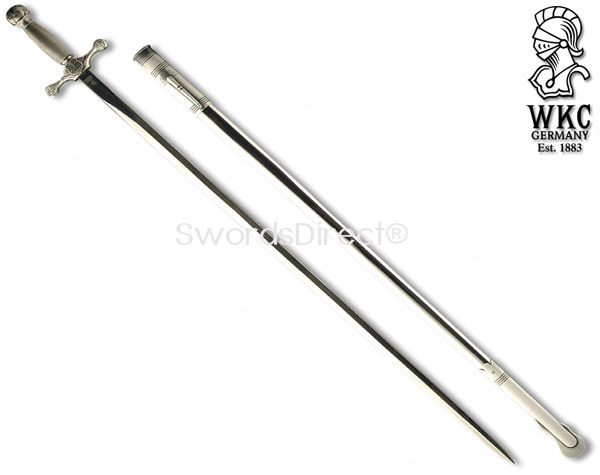 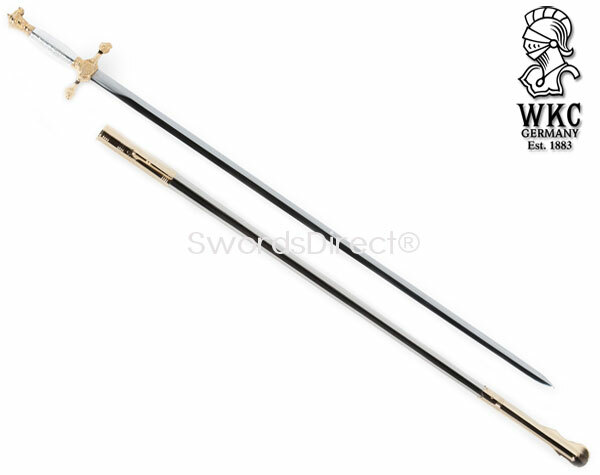 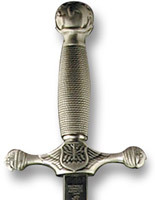 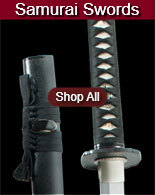 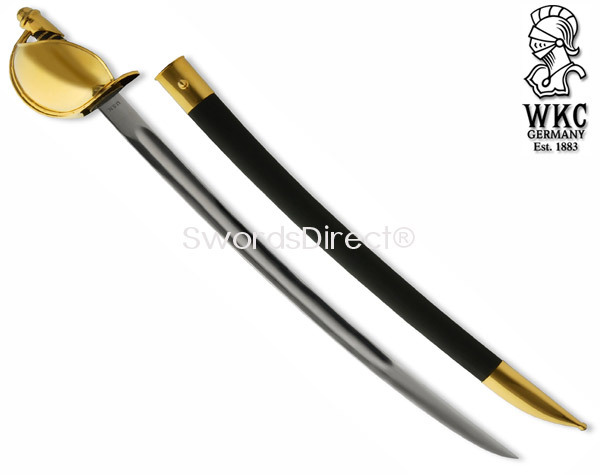 Buy these beautifully made, top quality WKC swords for ceremonies, drills and displays.